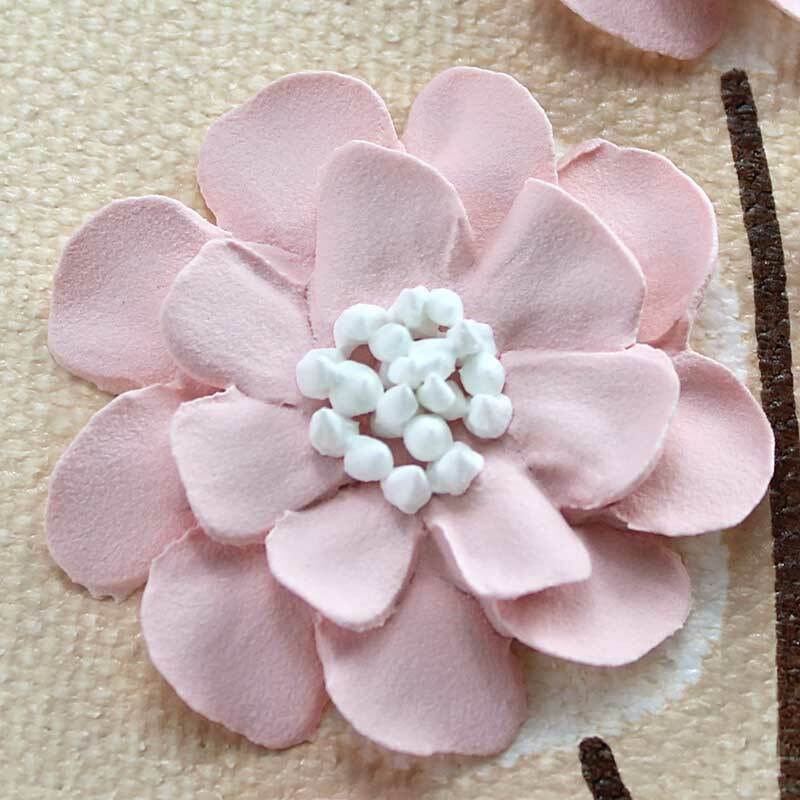 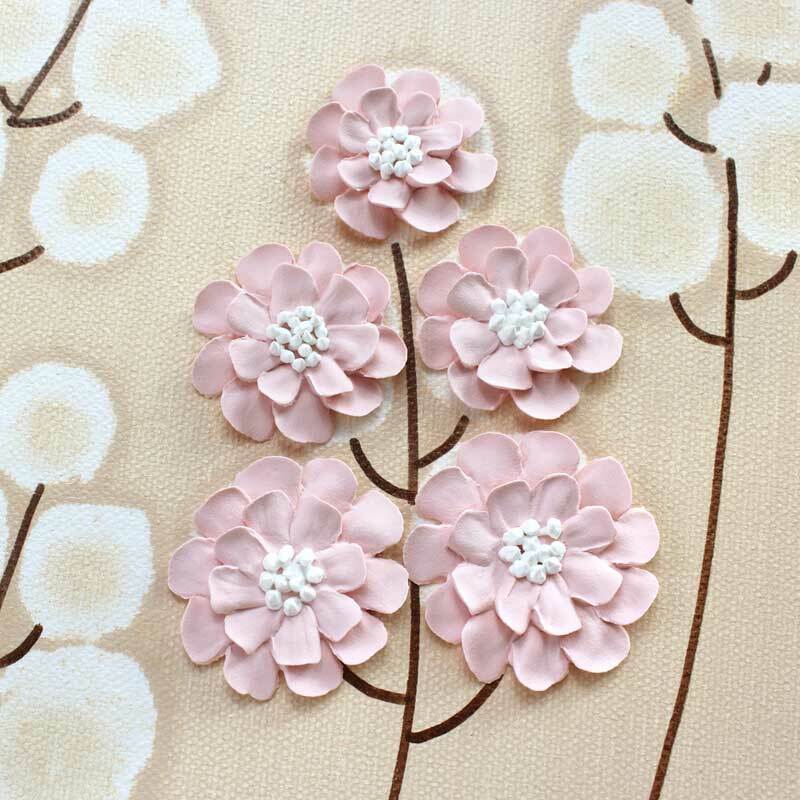 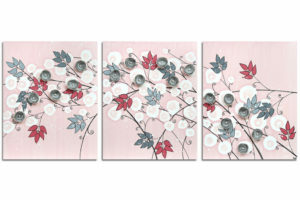 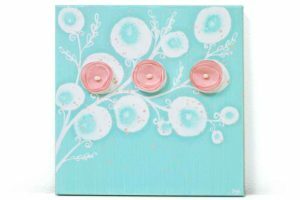 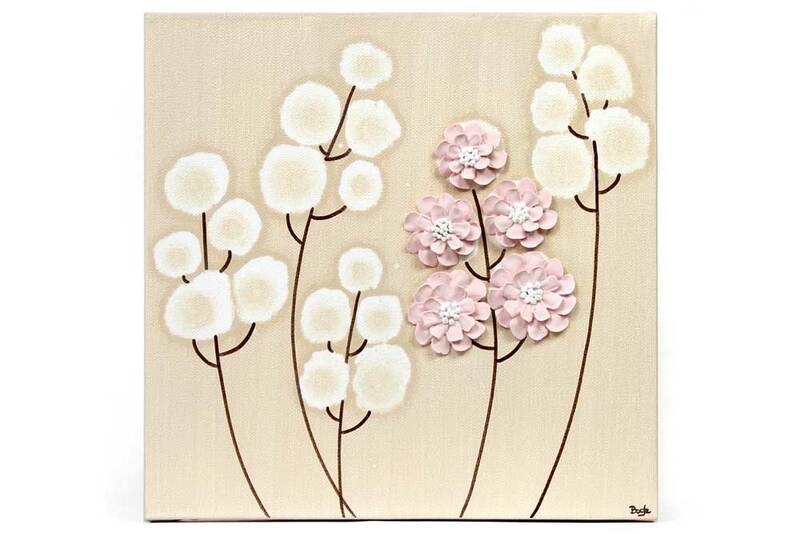 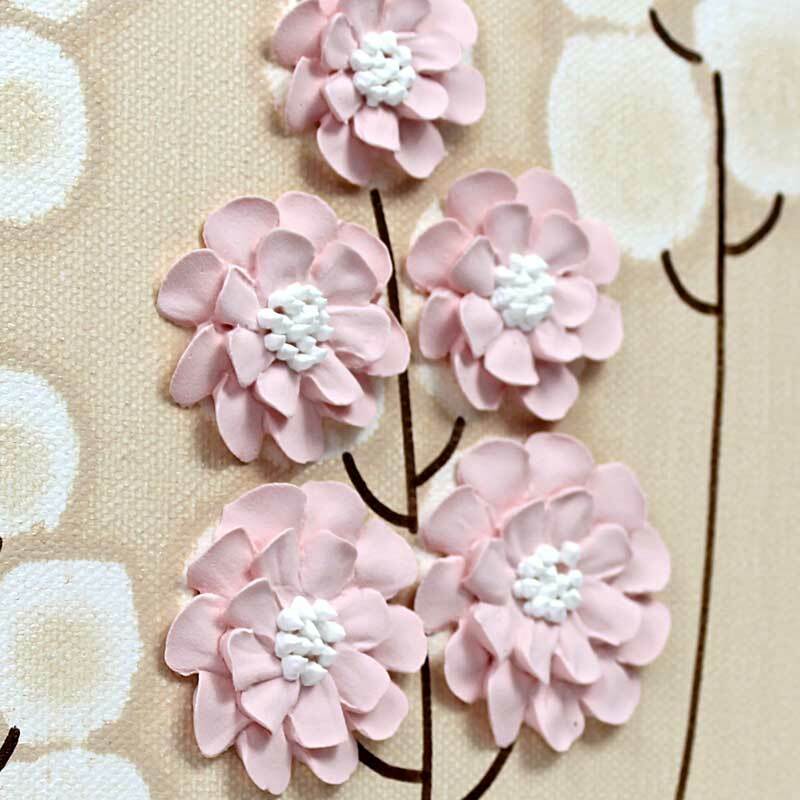 This small khaki painting features a hand-sculpted wildflower in pink and white. 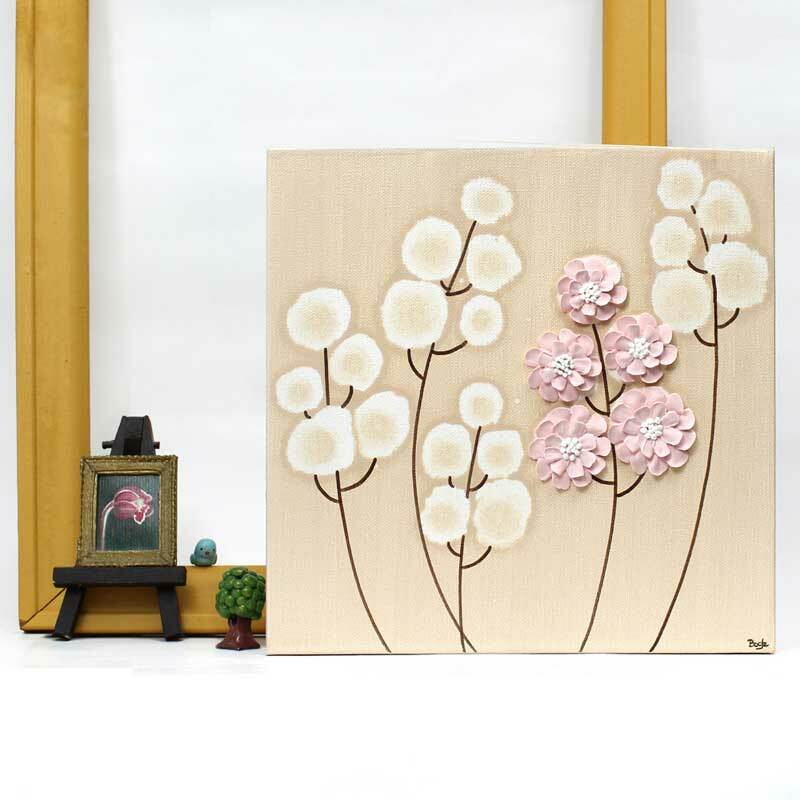 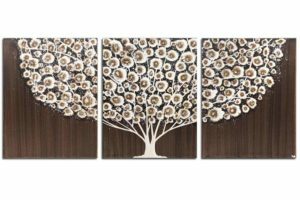 Earth brown stems are hand-inked in India ink on the hand-painted canvas. 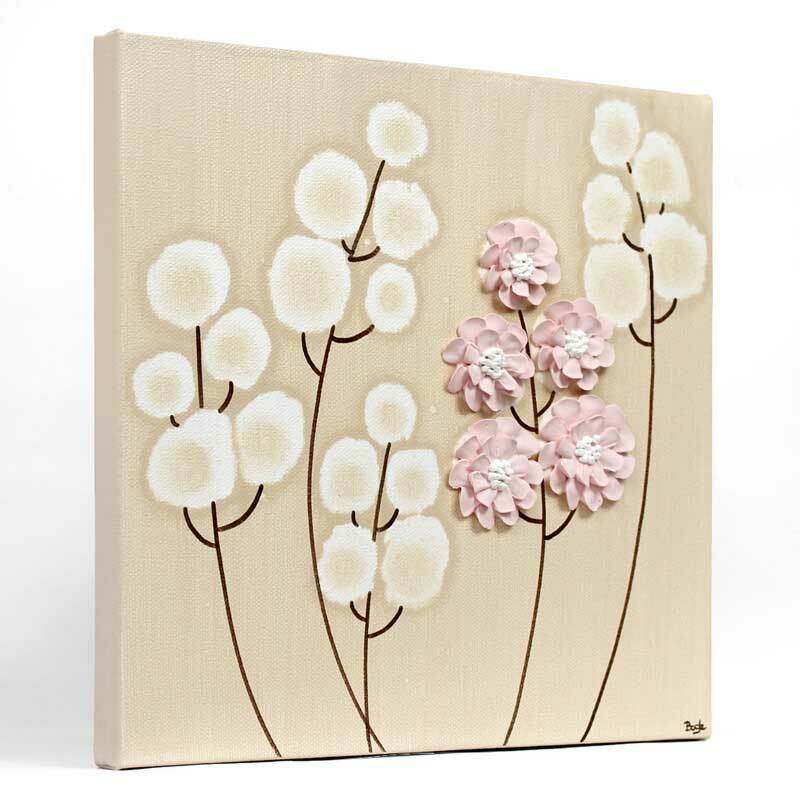 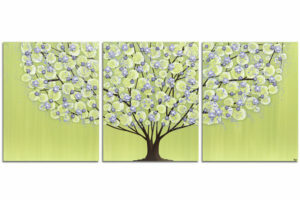 Hang this small canvas art in a group or as a small accent.